Reimagine approaches to urban food security and regenerate the soil to bring carbon into the ground. ​We deliver the produce from our school farm and a local rooftop farm to our school's food pantry and a homeless shelter. What happens when a student receives our vegetables or joins us at one of our farms? 2018 was our first year of operation. 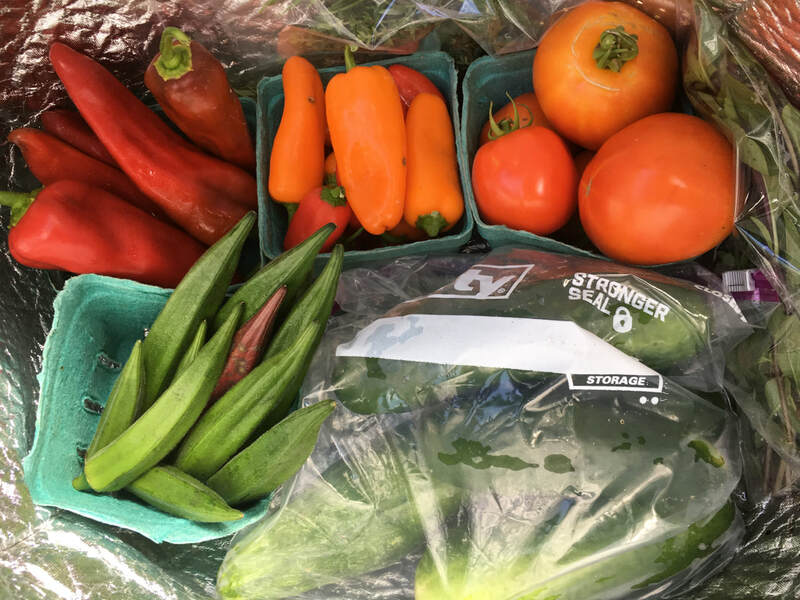 -160 pounds of fresh vegetables provided to underserved families. - 1 school carbon farm built. 1 ton of vegetables to the homeless children's playtime project in 2019. Urban BEET is a registered LLC. We are currently applying for nonprofit 501c(3) status.